International Flight Test Institute (IFTI) CEO Bill Korner was recently interviewed at the Zhuhai airshow by major Chinese television media on the topics of Upset Recognition and Recovery Training as well as flight test pilot and engineer training. 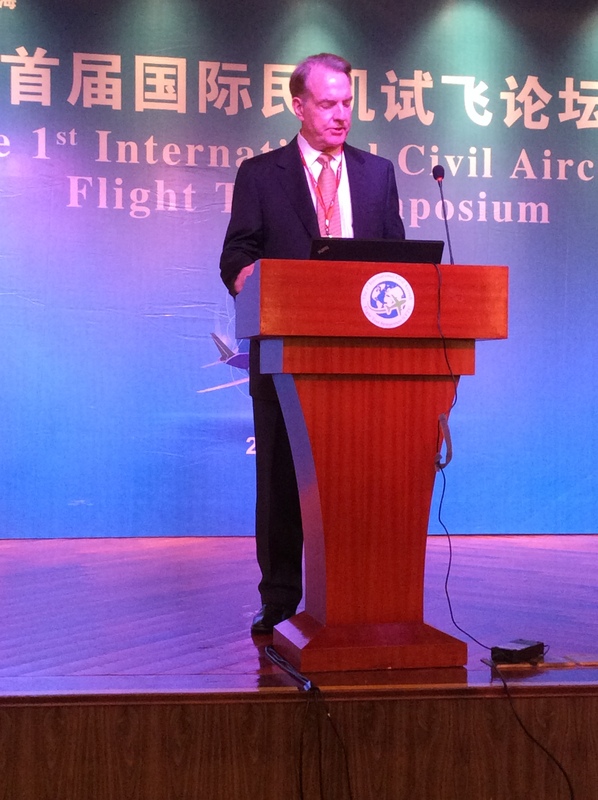 Mr. Korner noted that IFTI is proud to be the first U.S. company to become a member of China’s Aircraft Owners and Pilots Association (AOPA). Additionally IFTI is working closely with COMAC to support certification efforts on their ARJ21 and C919 aircraft. 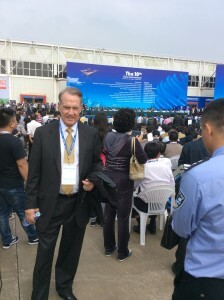 Bill Korner – CEO of IFTI attending Zhuhai airshow 2014. 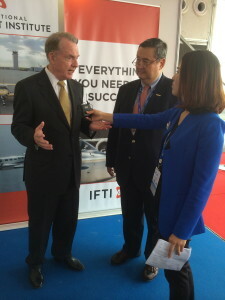 Bill Korner – CEO of IFTI interviewed by CCTV news anchor. International Flight Test Institute (IFTI) CEO Bill Korner was personally invited by Commercial Aircraft Company of China (COMAC) Flight Test Center President, Mr. Qian Jin as a V.I.P. speaker to address COMAC’s first international civil flight test symposium. 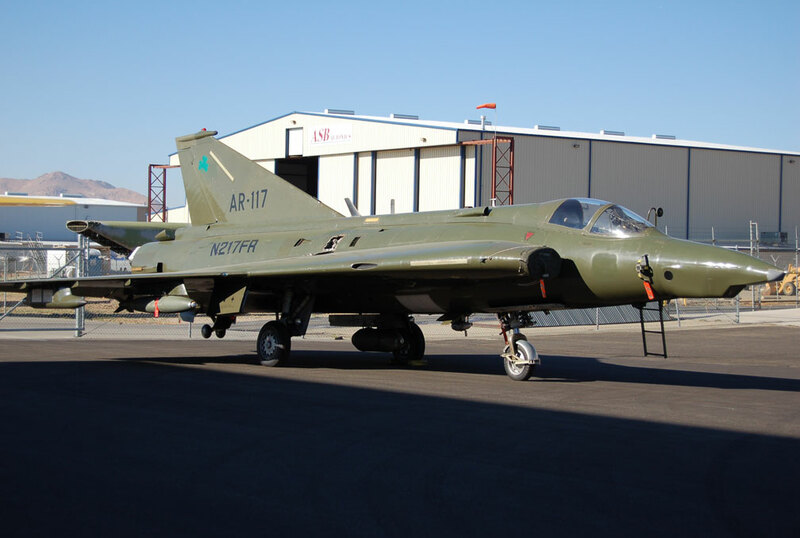 Facility will offer extensive training for both flight test pilots and flight test engineers. 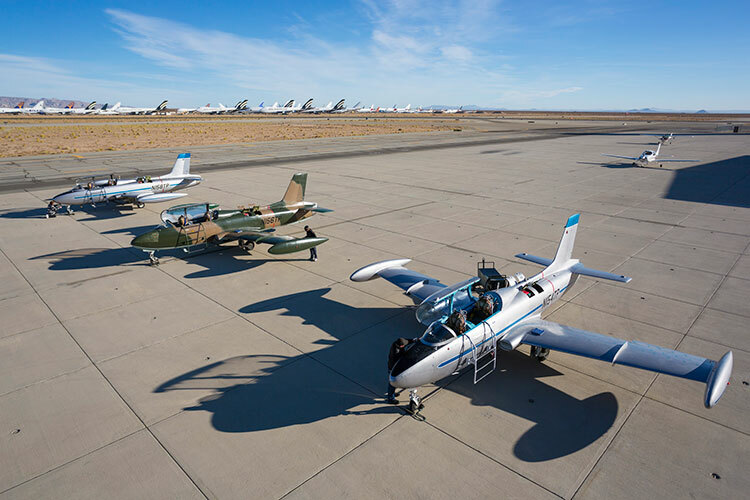 (Mojave, CA) – In response to the growing need for highly skilled, well trained test pilots and flight test engineers in the commercial, business and general aviation sectors, the International Flight Test Institute (IFTI) has opened its doors on aviation’s hallowed ground of Mojave, California. With a large training staff and some 35 different types of aircraft and helicopters at its disposal, IFTI has been created to fill the need for test pilot and engineer training both here in the U.S. and abroad. Course studies include a full spectrum of aerodynamic engineering academics – from evaluation and definition of flying qualities to certification requirements and standards. Custom courses are also being offered, along with extended studies in practical applications in both fixed- and rotary-wing aircraft. Students will be able to select from a deep aerospace, flexible curriculum, with course times ranging from twelve-month professional studies to two-week refresher training programs. 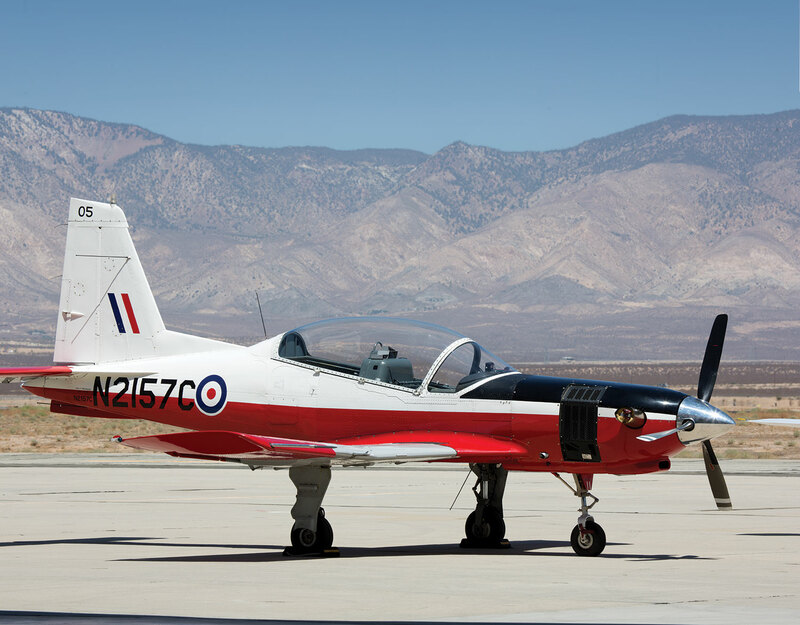 Each student will graduate with both a level of knowledge and hands-on experience unequalled by any other civilian aviation test flight school in the world. 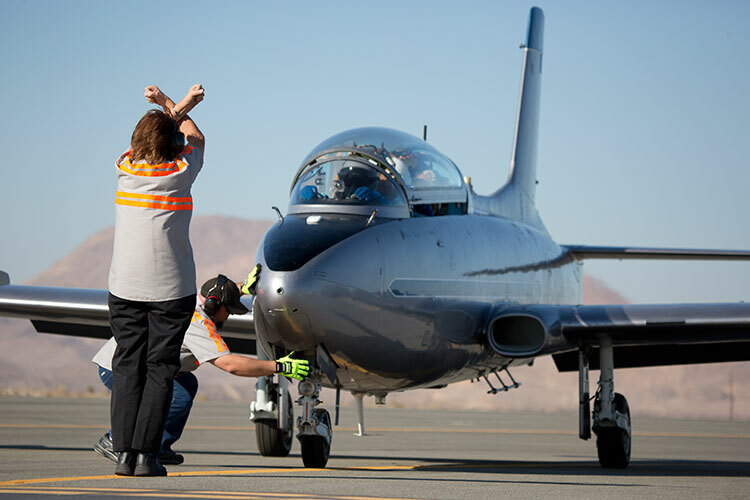 “We believe strongly that there is a significant, unfulfilled demand for skilled civilian test pilots and flight test engineers,” said Bill Korner – CEO of the International Flight Test Institute. 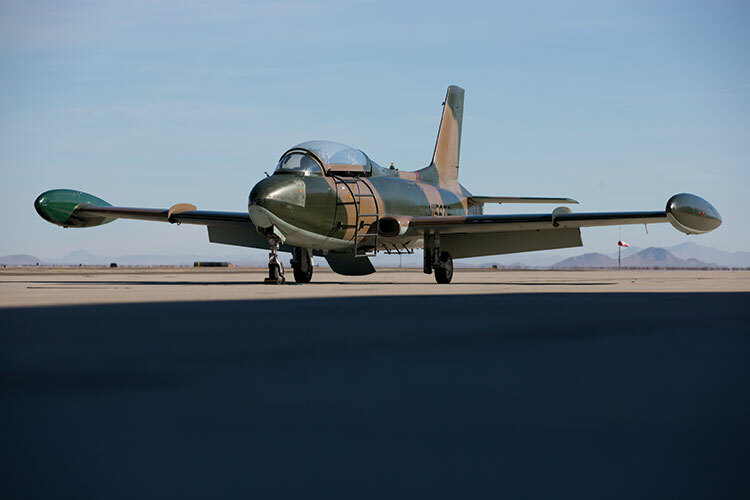 “We’ve invested heavily in meeting that demand – and are very proud of the amazing cadre of instructors and fleet of aircraft we’ve assembled. Our courseware is also now in place – and our first class will begin their studies early next year,” he continued. 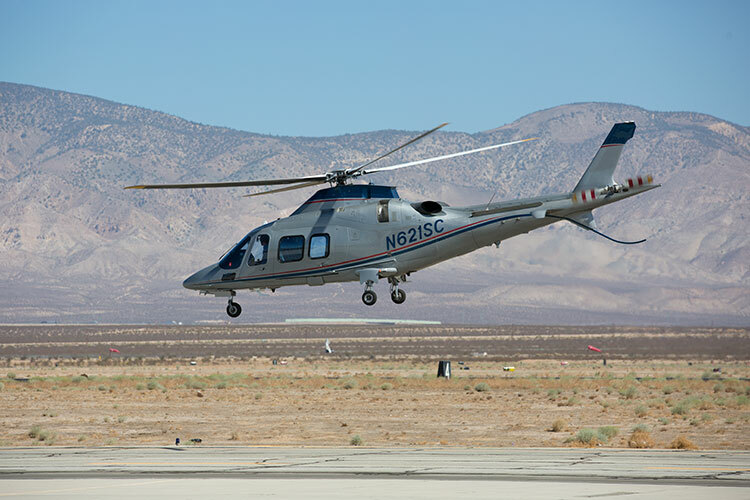 IFTI is owned and operated by the same team that owns and operates Flight Research, Inc. – a California corporation, and the world leader in upset recognition and recovery training for business aviation, and it is based alongside Flight Research’s large Mojave complex. In addition to an unmatched variety of training and research aircraft, the facility features state of the art classrooms and training aids. 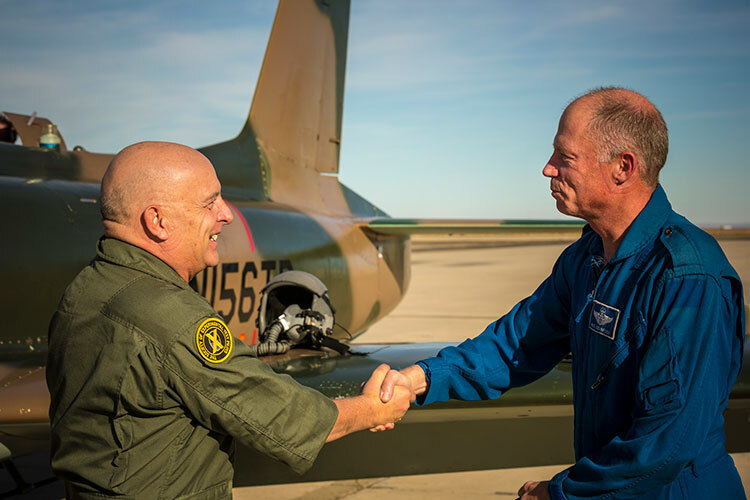 The teaching staff includes members of the Society for Experimental Test Pilots (SETP) as well as former astronauts, military test pilots, combat veterans and airframe OEM flight test crewmembers. 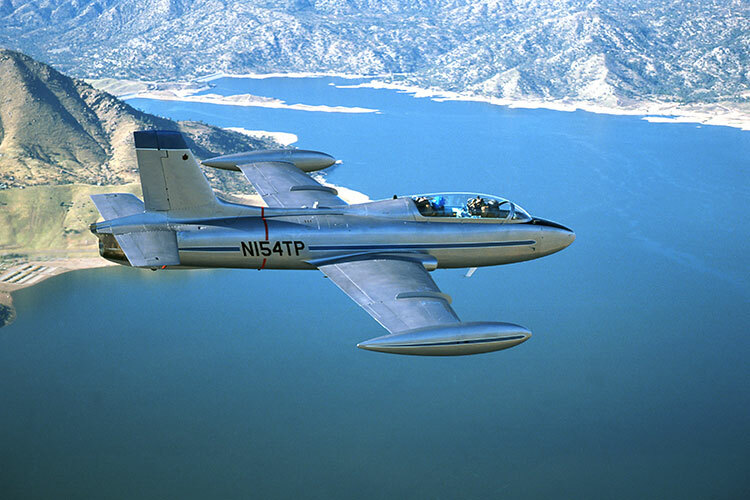 The teaching history of the staff and consultants goes back to Flight Test training experience dating from 1981, having taught flight test all over the world. 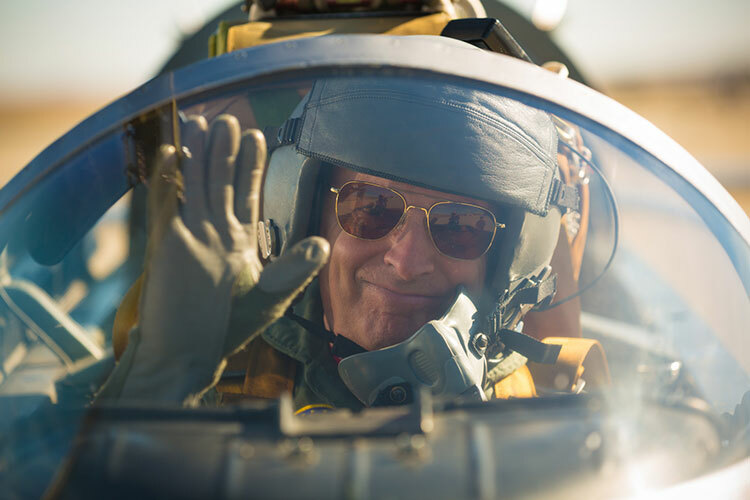 “We’ve assembled a tremendous flight test staff that I believe is unequalled in their skill sets and teaching abilities. 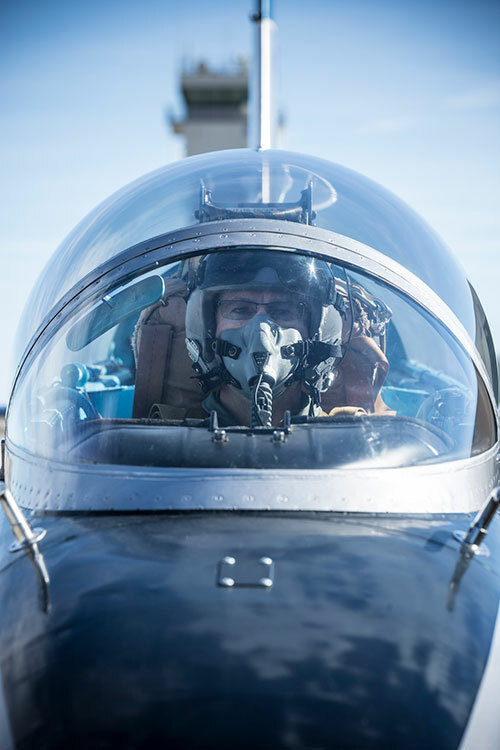 In concert with our widely varied training fleet – from high performance jets to single-engine pistons, as well as helicopters – we are able to offer students the intense, real-world experience they need to be able to serve the aircraft manufacturing industry worldwide,” said Korner. “No other provider, anywhere, will be able to offer such an extensive and practical curriculum” he added. New Training for Test Pilots. 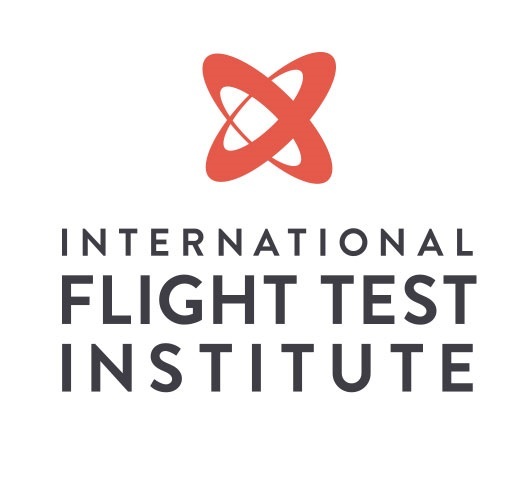 The International Flight Test Institute (IFTI) is now open for the training of test pilots and test flight engineers. 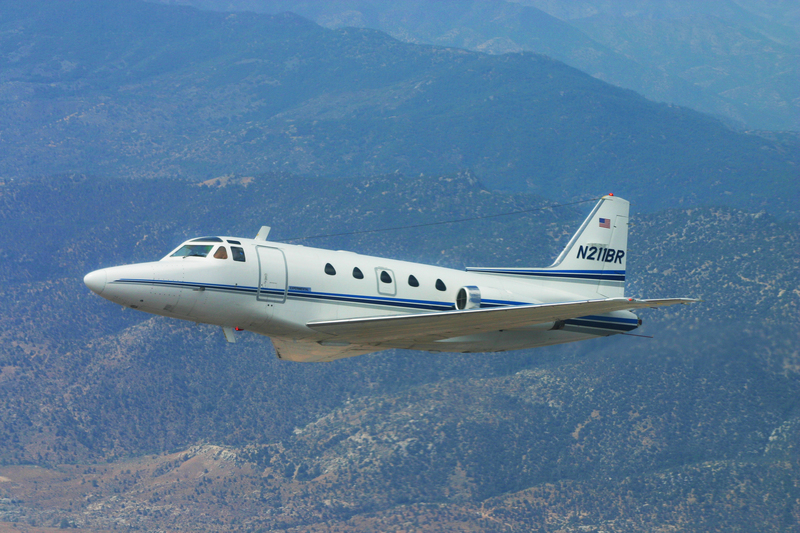 This Sabreliner 65 is just one of a diverse fleet of more than 35 different high performance aircraft and helicopters used at the new Mojave, CA based school. 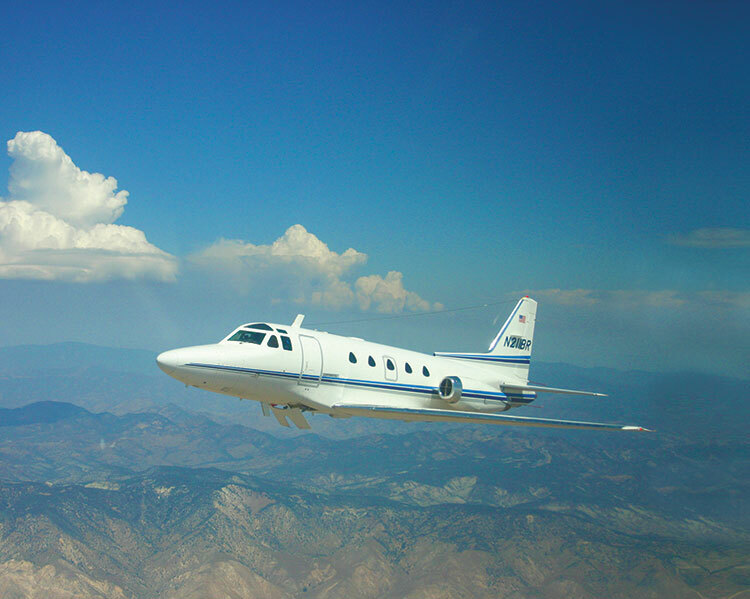 Headquartered in Mojave, California, the International Flight Test Institute (IFTI) gives students the training and hand-on experience they need to serve as test pilots and flight test engineers in the commercial and business aviation industries. 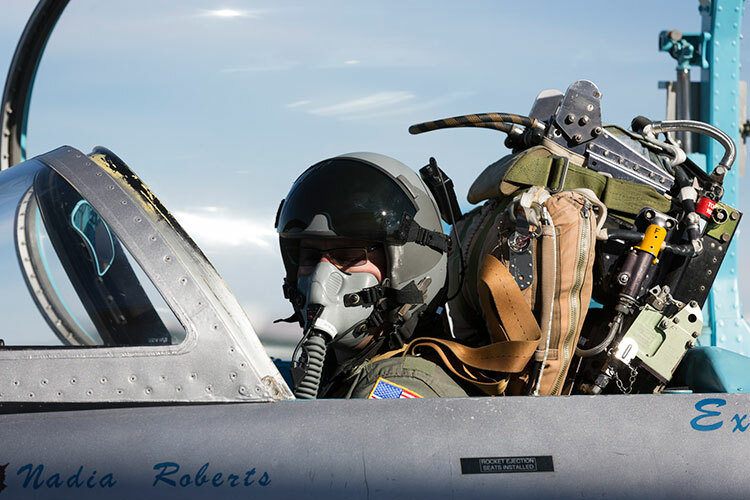 Patterned after the world’s top military test pilot schools, IFTI provides pilots and engineers an unmatched aerospace aerodynamic curriculum, complemented with a wide range of high performance training and research aircraft – from fighter jets, to transports, to helicopters. 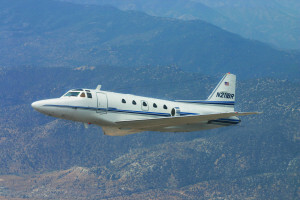 IFTI is staffed by a world-renown cadre of instructors with military and civilian test pilot experience. Interested students are invited to call 661-824-0631, or write: bcook@iftinstitute.com for more information and class schedules.